The National Havurah Committee (NHC) Chesapeake Retreat is a weekend-long gathering of individuals and families from the Mid-Atlantic region and elsewhere who come together to build community, study, pray, sing, dance, work on an organic farm, relax in a beautiful rural setting, make new friends, and otherwise have fun. 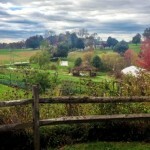 Held at the Pearlstone Retreat Center outside Baltimore, Maryland, the annual gathering draws people of all ages, Jewish identities and practices, and interests. For some attendees, this is an opportunity to catch up with their NHC friends living in other cities. For others, this is a first introduction to the NHC community. 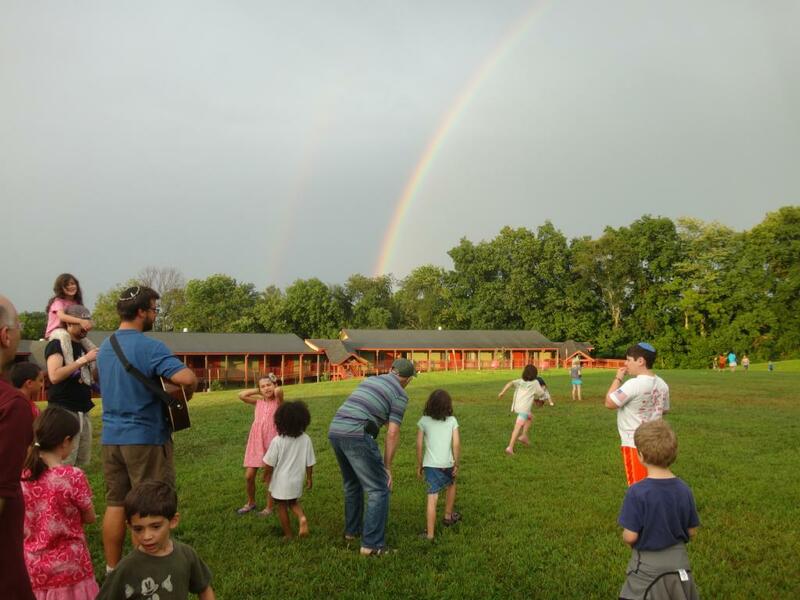 The Chesapeake Retreat prides itself on being welcoming and accessible to newcomers, individuals with disabilities, individuals with all types of Jewish education and practice, individuals of all ages, and all others. This is a space to be ourselves, to learn from each other, to explore an annual theme, and to recharge our spirits within a warm and welcoming community. The annual retreat begins with schmoozing and check-in, followed by songful, soulful Friday night services. Post-dinner activities include Shabbat singing and the first of the weekend’s four workshop sessions, each of which feature teachings and discussions on a variety of topics, including this year’s theme. Saturday morning brings both traditional and alternative Shabbat service options, led by community members and designed to engage our hearts, minds, bodies, and souls. The afternoon brings more workshops, singing, outdoor activities, and time to relax. 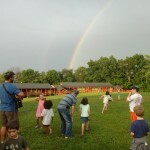 Another workshop follows dinner, as well as socializing, a campfire, and games. 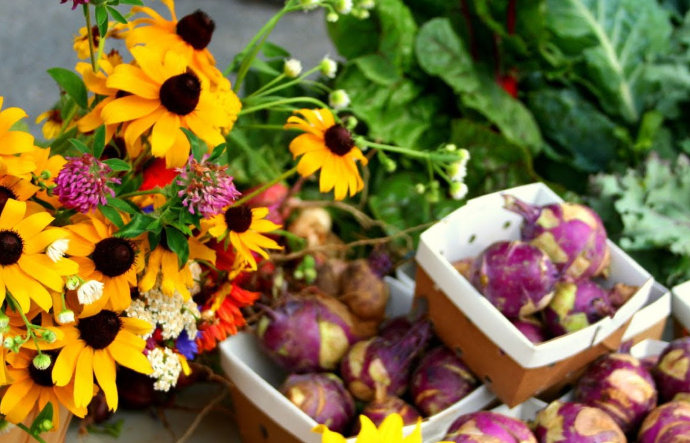 All activities on Shabbat are designed to be compatible with a range of religious practices. Sunday morning includes a chance to work on Pearlstone’s organic farm, the final workshop session, and a farewell circle. Many members of the community will gather for lunch at a nearby kosher-certified restaurant before heading home. 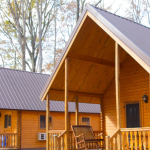 How you spend your Chesapeake Retreat is up to you. Some attendees go to every workshop session; some go to none. Some join spirited conversations with old or new friends. Others relax, read, or go for a hike. Do what you find meaningful and fun! 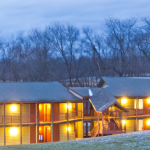 In the wake of a difficult election, terrifying prospects for our country, ourselves, and our neighbors, we prepare to gather together for a retreat – a communal breath at Pearlstone. We will continue to ask the big questions this weekend at Pearlstone. Particularly now, we will ask them. What steps can we take to rectify racial injustice? How can we use inclusive language to respect diversity in our communities and in all spaces we occupy? In what ways can our communities be welcoming to refugees and minorities seeking asylum from unsafe spaces? How does Jewish law and history reinforce our obligation to pursue justice? We will also make time during this weekend to ask questions such as, how do I know when I am burning out? Am I allocating my personal energy in a healthy way, sustainable way? How do I get more involved or conversely, shed some of my responsibilities? Additionally, we will focus on our whole selves with workshops focused more on mindfulness, breathing, and yoga. The 2017 Chesapeake Retreat will explore all of this and more from both theological and practical perspectives through workshops, age-appropriate children’s programming, and communal prayer. Together, we will renew our dedication to justice, dignity, and peace in our communities and our world. 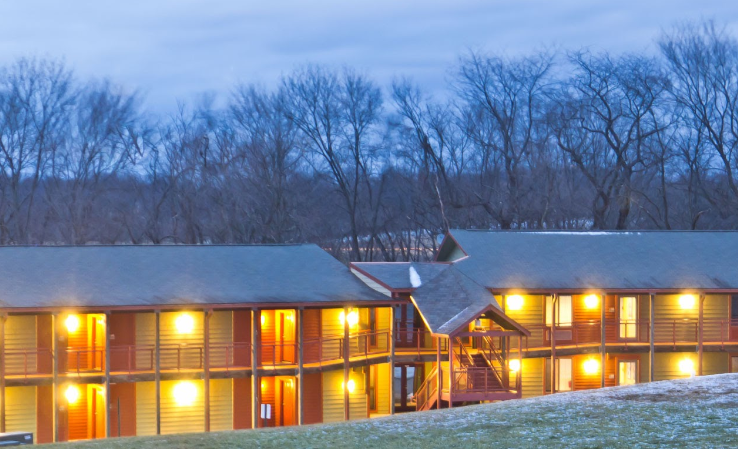 The Chesapeake Retreat is held at the Pearlstone Conference and Retreat Center in Reisterstown, MD on the weekend of February 24-26, 2017. Programming will begin around 4pm on Friday and conclude around noon on Sunday. All meals at Pearlstone are kosher-certified and include vegetarian and fish options. The co-chairs of the retreat are Michele Leah, who lives in Washington, DC. and Liat Melnick, who lives in Baltimore, MD. Our Workshop Coordinators are Ben Dreyfus of Silver Spring, MD and Michael Freiman of Washington, DC. Our Services Coordinators are Rachel Roberts of Silver Spring and Yona Leviton Gorelick of Baltimore, MD. Clare Feinson is our Accessibility Coordinator. We are of course supported by the National Havurah Committee’s wonderful executive director, Sarah Brodbar-Nemzer. We are always looking for additional volunteers, teachers, and service leaders to help make the weekend a success. Some of these roles can be done as work-study to help defray the cost of the weekend retreat for those seeking financial assistance to attend. Please contact Michele and Liat at chesapeake-retreat@havurah.org if you are interested in a volunteer role, facilitating a workshop, or leading a service. 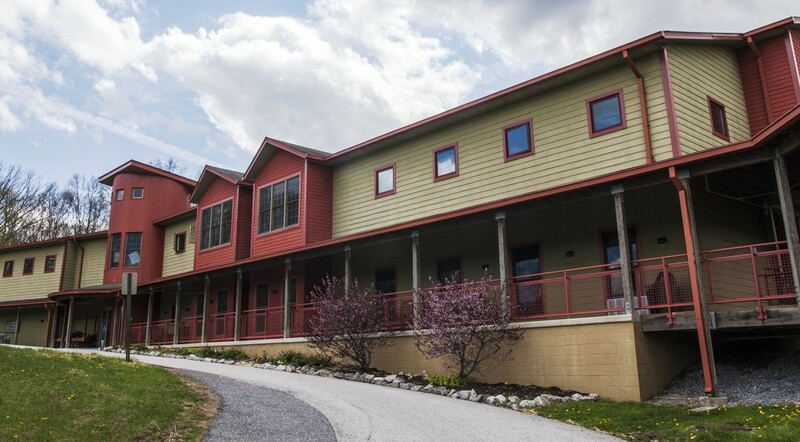 The cost of attending the retreat depends on whether you attend as a commuter or an overnight guest, your age, and the type of housing you stay in at Pearlstone. The early-bird registration costs listed here are all-inclusive: housing, meals, and programming. For full details, please consult the registration form. Register online for the 2017 NHC Chesapeake Retreat at https://www.regonline.com/chesapeakeretreat2017. This allows for easier registration and stamp-free payment using PayPal! 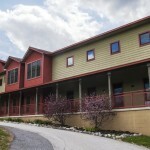 Payment by check is also available; details are on the check-out page at https://www.regonline.com/chesapeakeretreat2017. Register by Sunday, January 15th, 2017 to guarantee your space and avoid an additional $36 fee. Unfortunately, we cannot accept registrations after Sunday, January 22nd, 2017. We don’t want cost to be a barrier to anyone in our community. If the price of the retreat presents a problem for you, please contact Michele and Liat before you register in order to arrange a scholarship. Please also contact Michele and Liat before you register if you are interested in a work-study role that can result in a 10-50% discount on the cost of the retreat. Kindly reach out by January 15th. Commuters are welcome to attend all or some of the retreat without staying overnight at Pearlstone. We ask that you let us know which meals you plan to attend. Please see the registration page at https://www.regonline.com/chesapeakeretreat2017 for details. 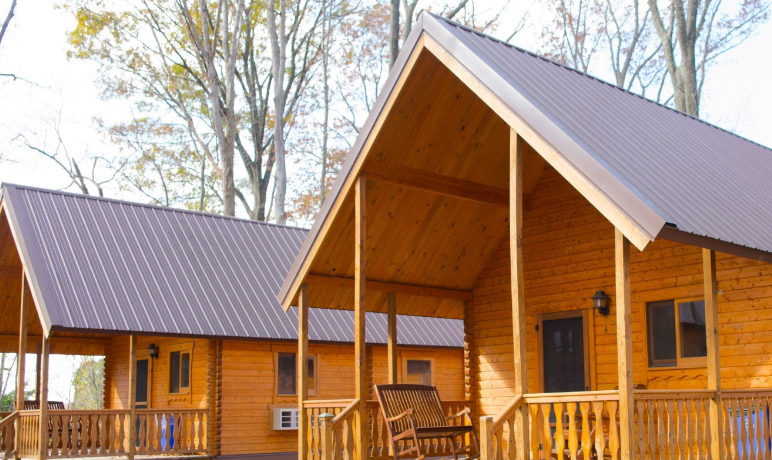 We also have discounted housing in heated cabins and the Teen Center, which offer twin beds, bunk beds, and shared baths. Details are on the registration page at https://www.regonline.com/chesapeakeretreat2017. Most sleeping spaces and all public spaces are wheelchair-accessible. Children and teens are full participants in the NHC community and are welcome at all Retreat gatherings, meals, and services. During each workshop time, Jewish educators will run workshops geared to the under-12 crowd but open to all. Children and teens may choose to attend the adult sessions together with their parents/guardians. 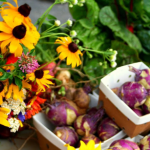 In keeping with Chesapeake Retreat tradition, we will share vegetarian meals with vegan options. Pearlstone’s food service is certified Kosher under the supervision of Star K. We’ll serve Fair Trade Certified™ coffee, tea, sugar, and hot chocolate. Please indicate any additional dietary needs or restrictions in your registration submission. We will gather at the Pearlstone Retreat Center in Reisterstown, MD. The Center is close to Baltimore, 1.5 hours from the DC metro area, and 2 hours from Philadelphia. It is 30 minutes from BWI Thurgood Marshall Airport. Directions to 5425 Mt. Gilead Rd. are available at www.pearlstonecenter.org. Organizers will help facilitate rideshares/carpools. If you have questions or concerns about getting to the retreat, please email chesapeake-retreat@havurah.org. Please arrive at Pearlstone on Friday, February 24th between 4 and 5:30 pm to register and settle in. Candle-lighting is at 6:12 pm, and Kabbalat Shabbat services will begin at 6:15 pm. Our Sunday programming will end by noon. Retreat organizers will provide information about kosher and other lunch options in the area. Thanks for reading all of that! We look forward to seeing you at Chesapeake!